What an exciting day, we had three different types of Baleen Whales. 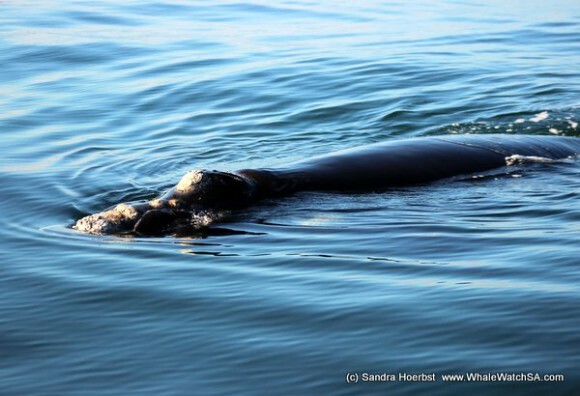 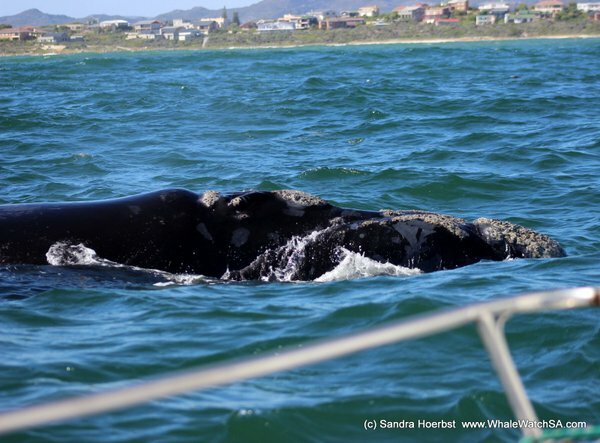 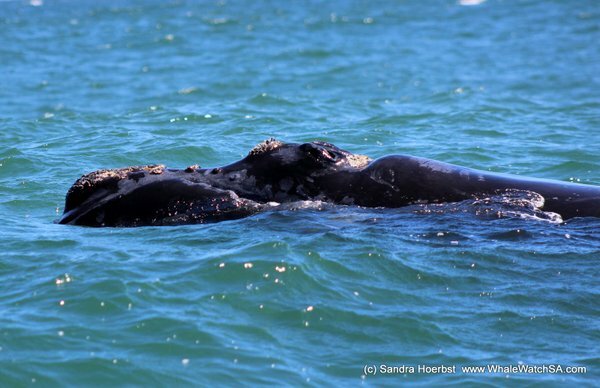 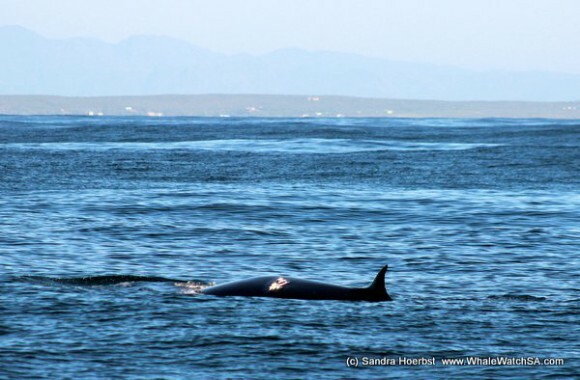 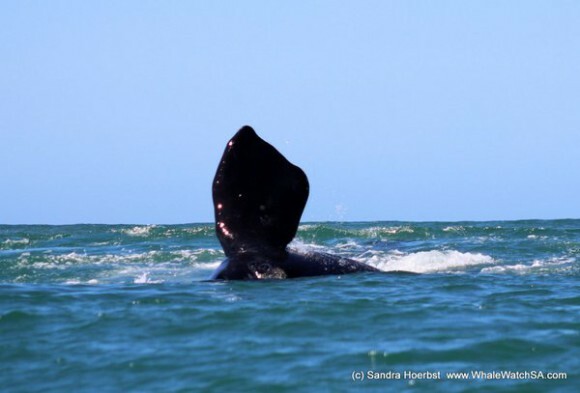 In the Pearly Beach area we found our fascinating Southern Right Whales, we had some playful calves and relaxed mothers. 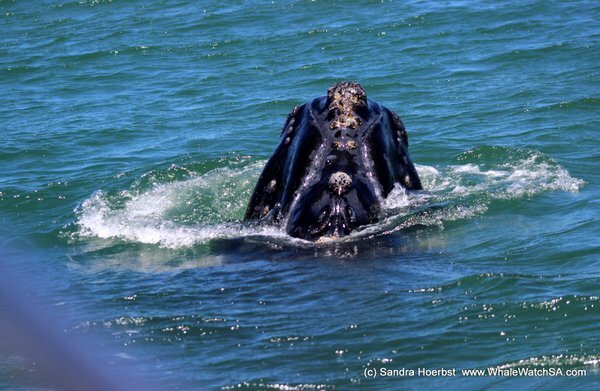 On our way to Dyer Island we spotted a spout behind Geyser Rock, as we came closer we saw two Humpback whale, a mother with her calf. 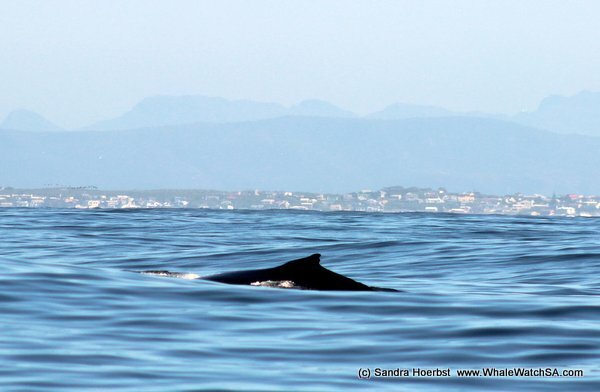 While cruising back to the Island we came a cross a beautiful Bryde’s Whale, such a fascinating and mysteries animal. 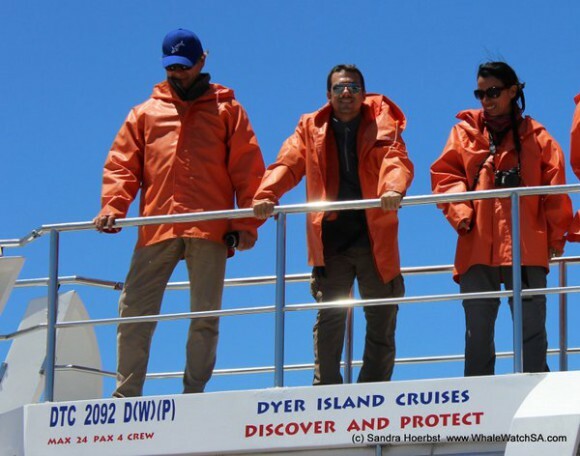 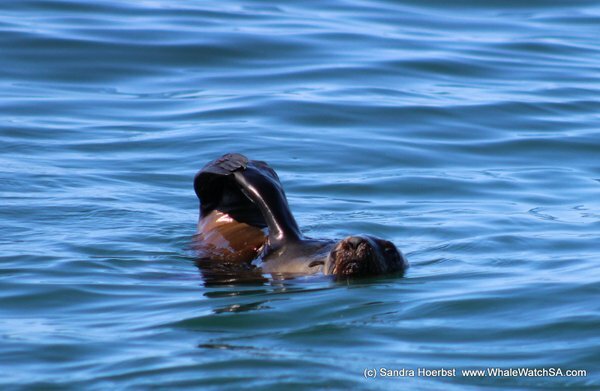 Back around Dyer Island we were watching the Cape Fur seals on Geyser Rock. 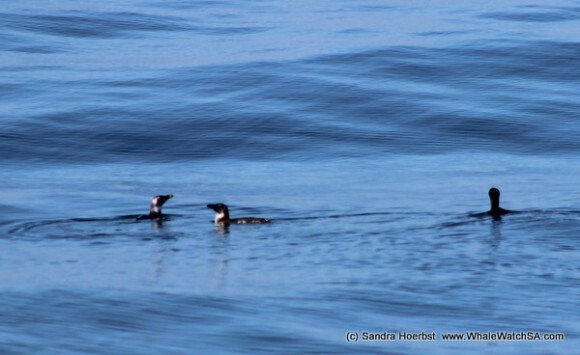 During our trips we also spotted some African penguins in the water swimming back home to Dyer Island after fishing. 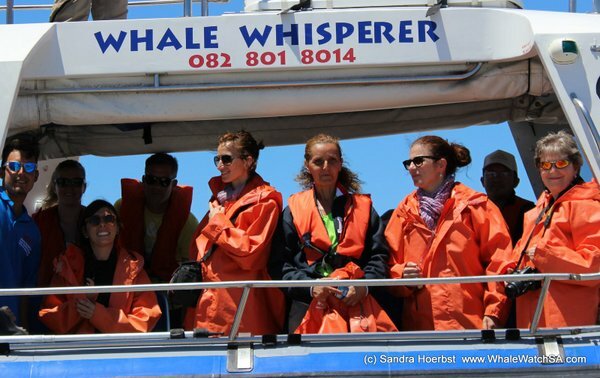 On the way back after amazing trips we stopped at our sister company Marine Dynamics to see a Great White shark. 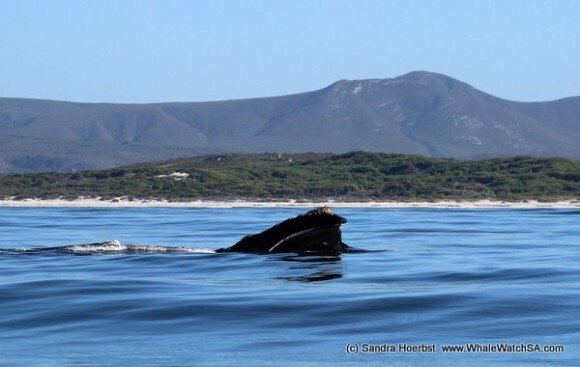 A perfect day with fascinating animals.